Scott Hardman is an affiliate service member of AJBR with extensive experience in investment banking, finance and management. Managing Director of Alexander Hutton, Inc. for the past 15 years, he focuses on manufacturing, technology and healthcare transactions. In the manufacturing sector, he has particular experience in aerospace. Previously, Hardman established the international division of a financial consulting firm, where he consulted with banks and businesses across the United States and in 28 countries on questions pertaining to finance, valuation and management. 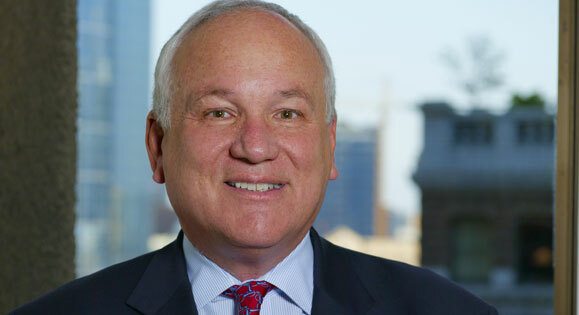 From 1989 to 1994, he served as Chairman and CEO of a diversified manufacturing company in Seattle where he conducted acquisitions, divestitures and private placements. In addition to his responsibilities at Alexander Hutton Inc., Hardman is Chairman of M&A International, the worldwide alliance of M&A firms of which Alexander Hutton, Inc is the Seattle office. He serves on numerous corporate, charitable and institutional boards including UW Medicine/Northwest Hospital and Health Resources Northwest. Active in public affairs, he was a 1994 candidate of the United States Senate and previously served as Chair of the State of Washington’s Economic Development Finance Authority. Hardman holds several graduate degrees, including an MBA from the University of Washington.